Get in quick! The last day to purchase in time for Christmas delivery is the 18th of December! Although this is one of Lil + Mift's most masculine sounding scents, this fragrance is initially quite sweet. 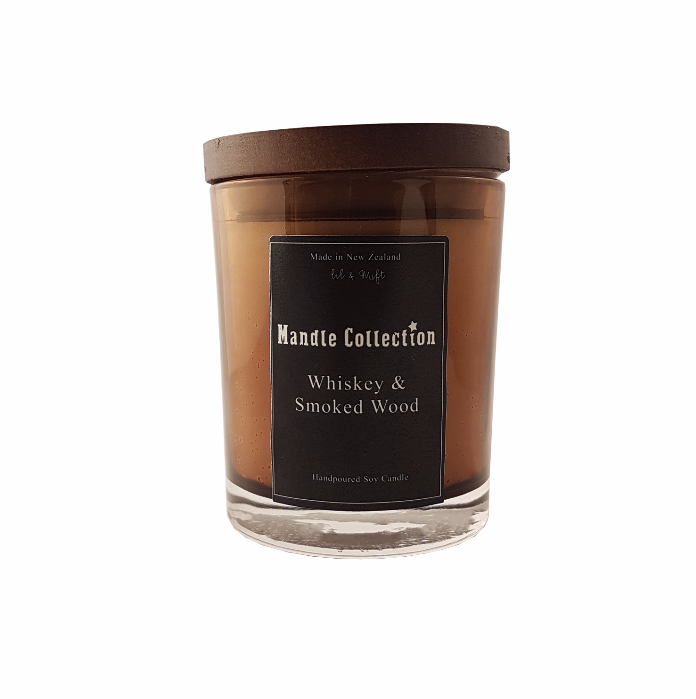 Soon, comes the undertones of cedar which gives this scent a more woody, earthy aroma. 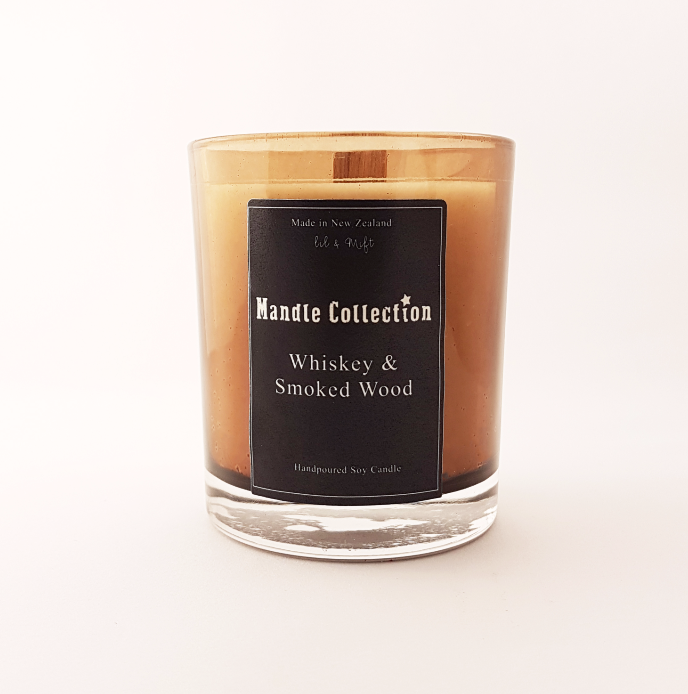 After chopping some wood for the fire, this is a great scent to cosy up to. 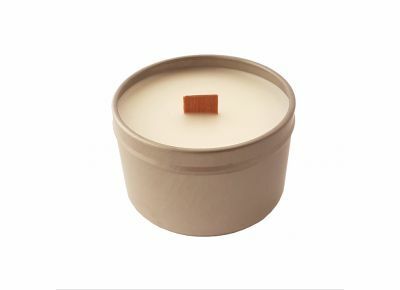 Soy wax, fragrance oil, wooden wick. As all candles are hand poured there may be some slight variations of colour consistency.